Multi-Format & Legacy Format Support: Legacy formats (DVCAM, MPEG IMX® 30/40/50 Mbps, MPEG HD 420 18*/25/35Mbps) are supported for both recording and playback as standard. 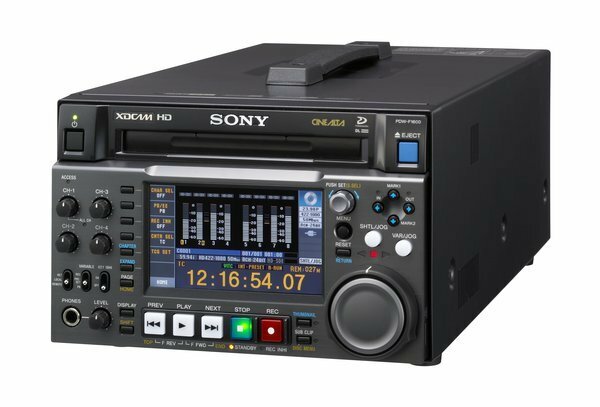 Record Time: Longer recording time with the Dual Layer Professional Disc Media. The single layer disc is also supported 50GB: Single layer (23.3GB) Dual MPEG HD 422 (50Mbps) Approx. 43 min. Approx. 95 min. MPEG HD 420 (35Mbps) Approx. 60 min. Approx. 145 min MPEG HD 420 (25Mbps) Approx. 90 min. Approx. 190 min MPEG IMX (50Mbps) Approx. 45 min. Approx. 100 min. DVCAM Approx. 85 min. Approx. 185 min. Built-in Multi Format Converter: The following conversion is possible in Playback mode: Downconversion from HD to SD, Upconversion from SD to HD, Cross conversion between 1080 and 720. 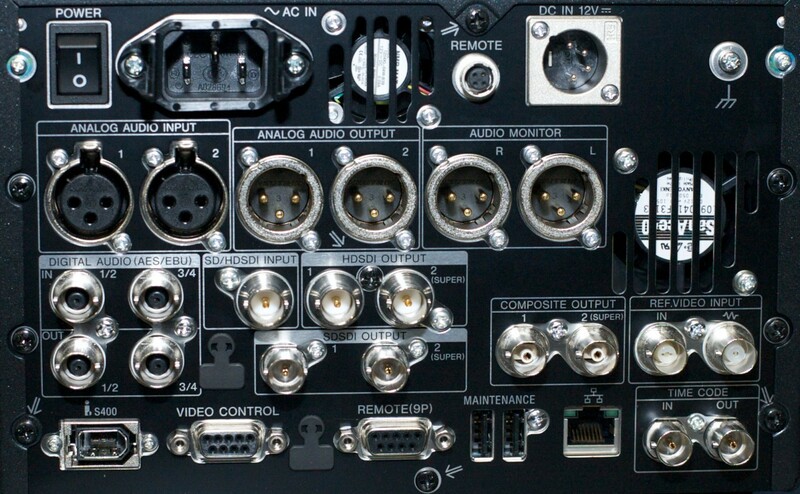 Insert/Assemble edit function: F1600 can be used as a recorder for linear editing. 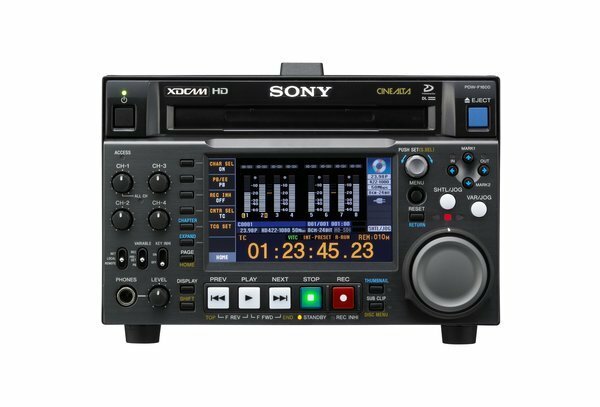 Rent the Sony PDW-F1600 XDCAM HD Deck from Deck Hand Camera Rentals today!